Cllr Derek Mitchell, Cathaoirleach of Greystones District, welcomed the announcement of 4 new schools for Wicklow. 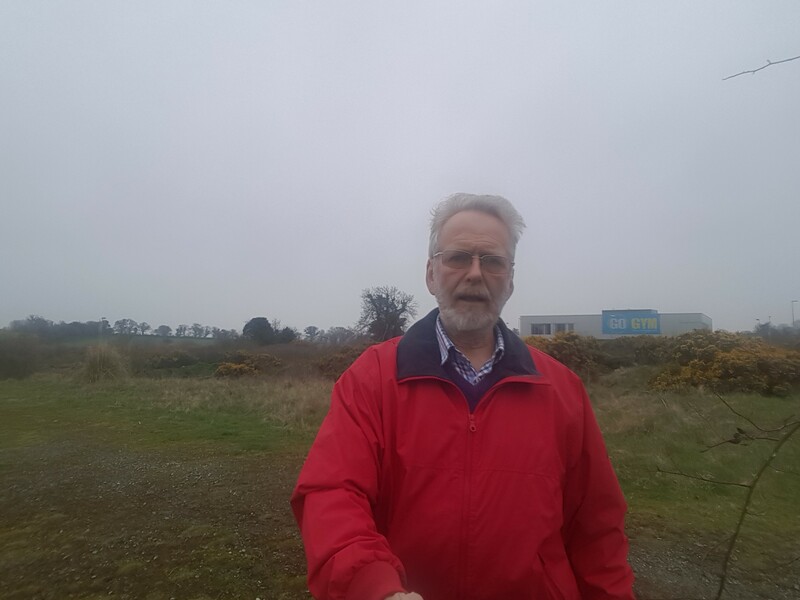 I especially welcome the new Secondary school for Greystones & Kilcoole which I expect to be on the site zoned for this 15 years ago in Charlesland. Councillors deliberately zoned it so that it is next to excellent sports facilities including a running track, 5 a side pitches, tennis courts and a junior baseball diamond. ‘Rarely has a school been built next to such good public sports facilities’. It is targeted to open in 2021. A primary school for Kilcoole & Newtown is targeted for 2019, one for Bray/Woodbrook/Shangannagh in 2021. A further Secondary is for Wicklow Town with a 2021 target. 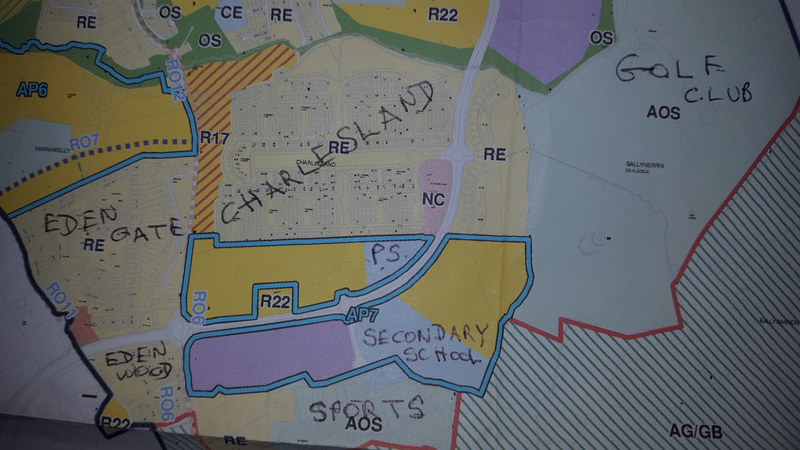 In 2007 I analysed the Census and showed that a second Secondary school was needed which helped getting one. In the last 10 years 4 large new schools have opened in Greystones which is a huge investment in teachers and buildings.